Tranquil lakeside living. A quiet refuge surrounded by lush natural landscape. The sense that you are miles away from the hurried pace of the city, yet only minutes from Bedford and Halifax. 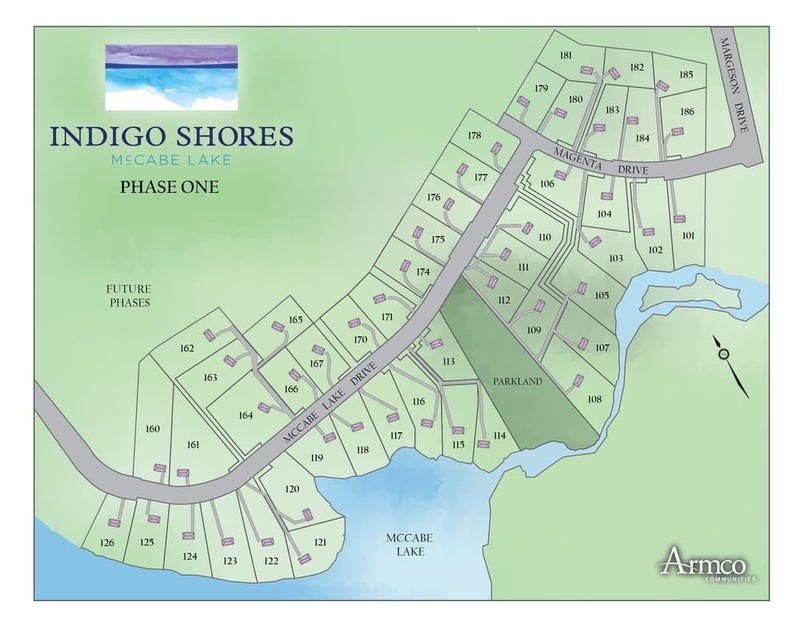 Indigo Shores is a premier lake-front community in Halifax. Set on the popular McCabe Lake, this community will eventually feature over 450 large, wooden home sites that will be built over the next several years. 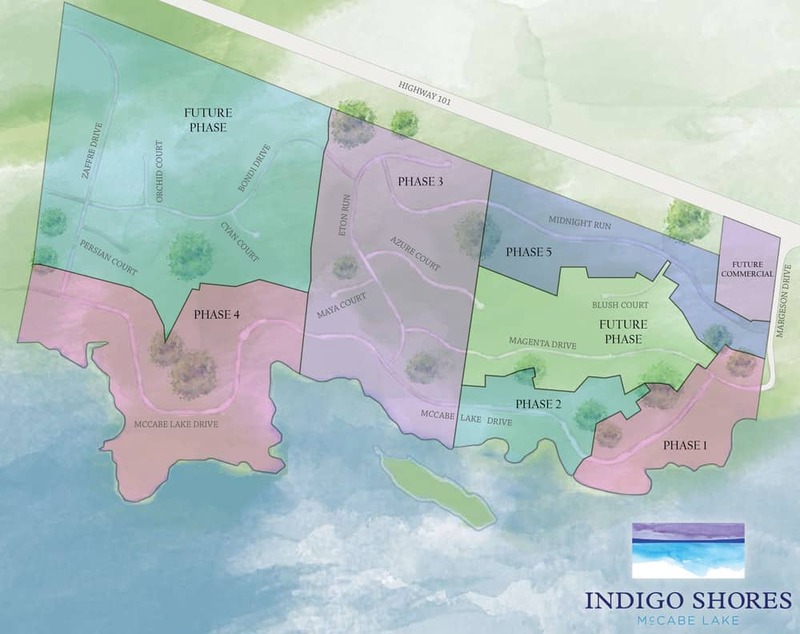 There will be community lake access for all residents living at Indigo Shores, allowing everyone to enjoy everything McCabe Lake has to offer.